We love to hear how our young motorcross star is progressing, so today we have a couple of updates from Matt, Daniel’s dad, telling us how the little man is getting on. We have done a bit of racing since we last spoke and Dan is getting on really well on his Anglian Home Improvements backed KTM. We raced at Ringmer Raceway in Sussex on Sunday and he achieved a second place overall. Ringmer was round three of the 2013 summer club championship and Dan is now running in second place in this championship. We are now starting some mid-week training with a very good ex-local rider to help Dan with his technique. He has now started to pick up his pace and we are looking at doing some national meetings later in the year and we will be racing in Holland and Belgium in August. We are already making plans for next year and will be doing a full national championship and some European rounds as well! Dan is going faster and faster as he gets used to his new bike. 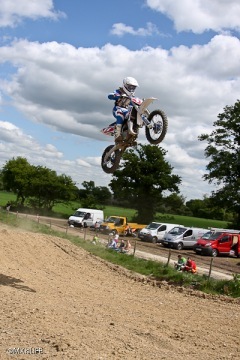 Last time out he again had 3 second places at a really technical track in Hawkhurst near Hastings. This has now placed him firmly in second place in his club championship, so not too bad for his first year on a 85cc bike. We have started having some one-to-one training with a very good local rider who wants to help Dan out and this has brought him on quite a lot. His confidence is growing all the time. His biggest issue is the start of a race. 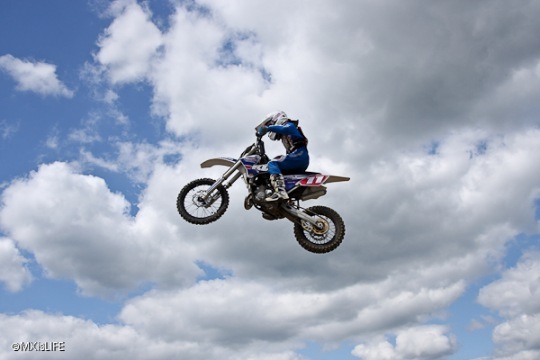 In motocross all the riders line up and go at the same time, so the first corner can be a little hairy. Dan struggles and normally starts mid pack, which means he then has to work his way through the pack giving the guys who start well a bit of a lead that he then has to close down. If we can improve in this area then hopefully that first place will start to happen. We are planning some nationals this year with a view to doing them full time next year. 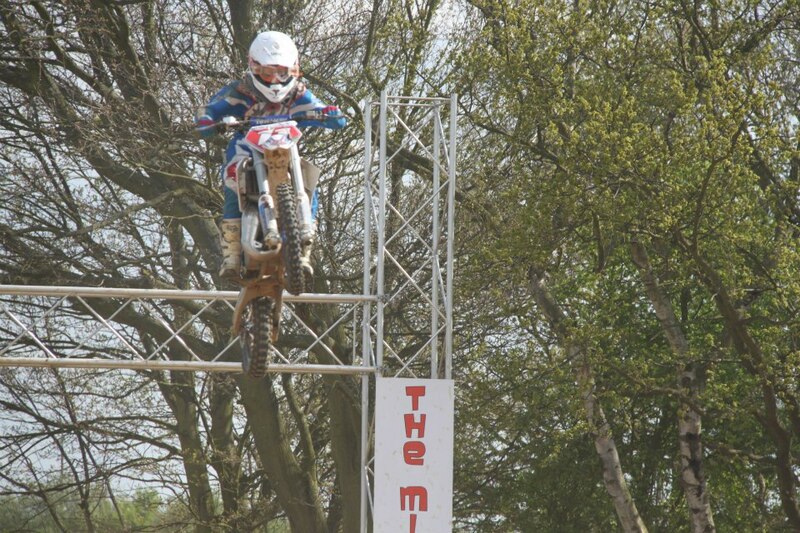 Everyone here at Anglian wish Daniel the best of luck for the upcoming races and competitions!